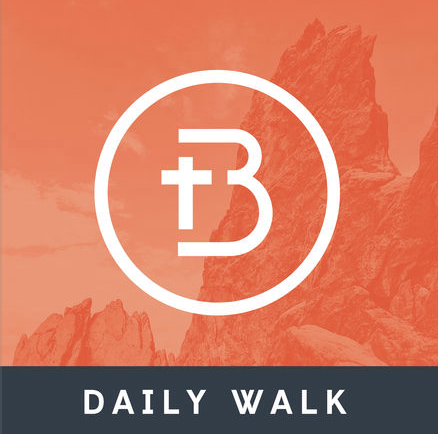 Boulder Church Daily Walk Podcast: Hosted by Japhet and Becky de Oliveira, the Daily Walk podcast is an audio companion to the Daily Walk devotional series, with episodes published every morning—now available on iTunes and Google Play. 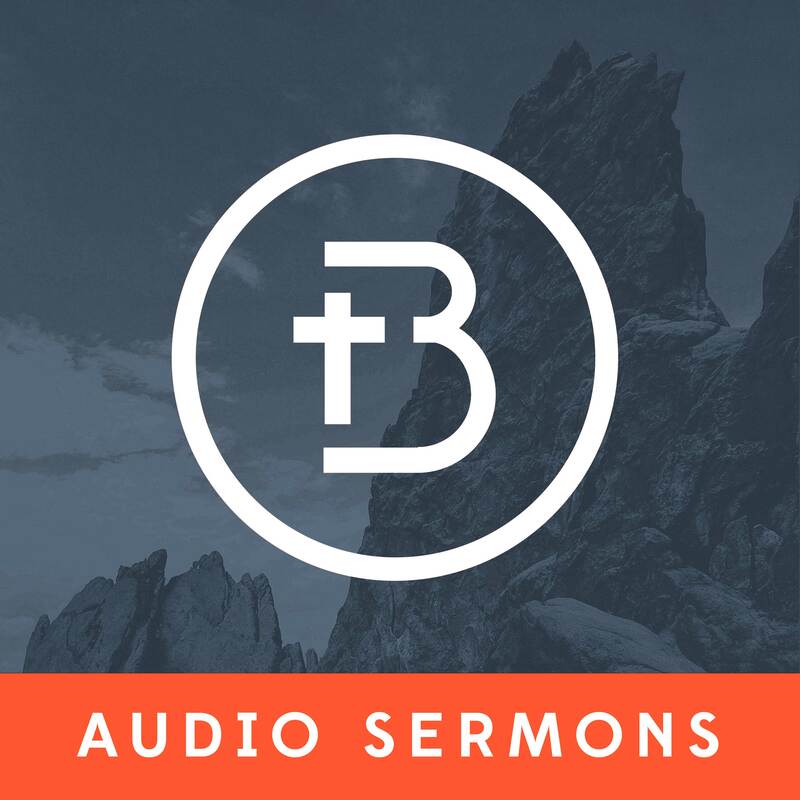 Boulder Church Sermon Podcast: Boulder Church also publishes weekly sermons via audio and video podcast channels. Audio available on iTunes and Google Play. Video also available on iTunes and Google Play.